TV COMMERCIALS FOR Overstock.com typically feature a female spokesperson in a nearly all-white environment. Recently, a new spokesperson appeared—a young woman sitting on a sofa while extolling the advantages of shopping at Overstock. While I noticed the change of spokespersons—the first was a brunette, and the new one is blonde—I didn’t give it any thought beyond that, until I ran across an article recently about this new spokeswoman — late-20-ish Briana Walker. In 2002, then 23-year-old Briana—an aspiring dancer—fainted in her car while driving to church on Southern California’s 55 Freeway at 75 miles per hour. Her car crashed into the divider, then spun like a top into the ditch by the highway. Her back was broken completely in half—she would never walk again. In the years since, she has refused to let her disability limit her, though confined (a word she has utterly redefined) to a wheelchair. 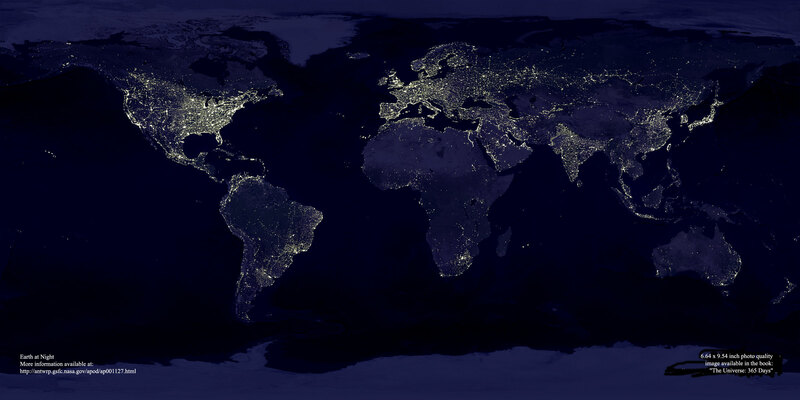 Strapping herself to someone else, she has plunged into space in a bungee jump. 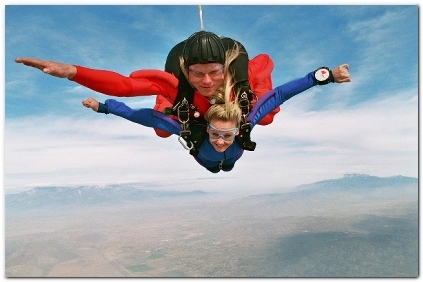 She strapped herself to another guy and jumped out of a plane. She lay on a surfboard and challenged the waves. 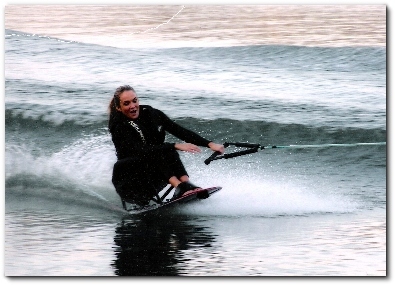 She sat on another board and waterskiied. She’s gone snow skiing. And in her wheelchair, she has competed in triathlons and marathons. 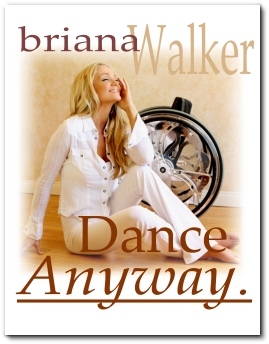 Briana shares her story in her recent book: Dance Anyway (see her website for a sample chapter—and above this post, a photo of the book cover). Her MySpace page also has a video of her Overstock commercial. She was featured in a story that appeared in the Fall 2006 issue of the Loma Linda University SCOPE magazine (PDF available here). The Loma Linda University Orthopaedic and Rehabilitation Institute developed a community outreach program for people with disabilities, called PossAbilities. “PossAbilities encouraged me to race,” Briana says. Her first triathlon was a 2004 PossAbilities race. Briana’s dad Ed, who calls his effervescent daughter “Little Sparkle,” feared when the accident happened that his little sparkle’s sparkle might go out forever. The stories I most enjoy in this life are about people who have demonstrated something God seems to have built into us—the ability…subject, of course, to our choice—to overcome huge obstacles, setbacks, and cruel turns of fate—and rise above them. Think about that if you happen to see Briana’s Overstock commercial. Then think about your own limitations—whether real or only apparent—and reflect on how often we needlessly add “im” to the beginning of the word possible and the letter “t” at the end of can.